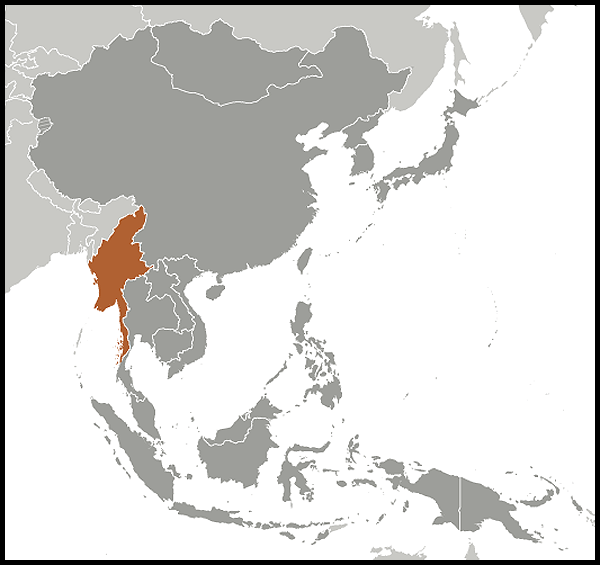 Sanctions: Following the Burmese authorities' crackdown on peaceful protests in September 2007, on 24 October 2007 Australia implemented bilateral financial sanctions under the Banking (Foreign Exchange) Regulations 1959 targeted against members of the Burmese regime and their associates and supporters. Under these sanctions, transactions involving the transfer of funds or payments to, by the order of, or on behalf of specified Burmese regime figures and supporters are prohibited without the specific approval of the Reserve Bank of Australia. The cause of democracy and respect for human rights in Burma is a high priority for the British Government. Following elections on 7 November 2010, the Foreign Secretary said: “The British Government will stand by the people of Burma and will continue to maintain pressure on the regime until we see real progress on democracy, governance and human rights” The Prime Minister takes a close interest in Burma. Burma: McCain family mourning after John McCain's dog dies in "tragic accident"
The Doolittle Raiders succeeded against Japan in World War II. But China paid the price. 'Taka Taka' producer fires back after Ezekiel Mutua banned song: Where were you when Alvindo was doing manual jobs at Burma Market? Will Any Action Follow To Address The Situation In Burma? With his Myanmar101 pop-up, a chef hopes to popularize Burmese food in L.A.
"Rohingya Genocide in Burma (Myanmar)"
Pythons and toads and monkeys, oh my! Here are Florida’s most pesky invasive species.